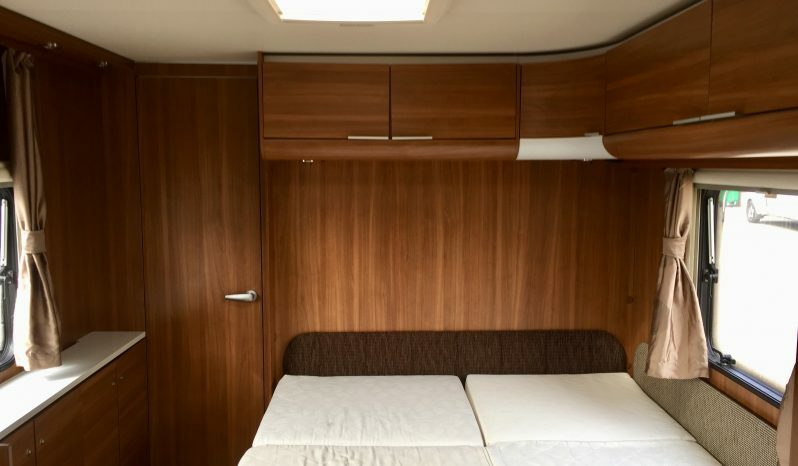 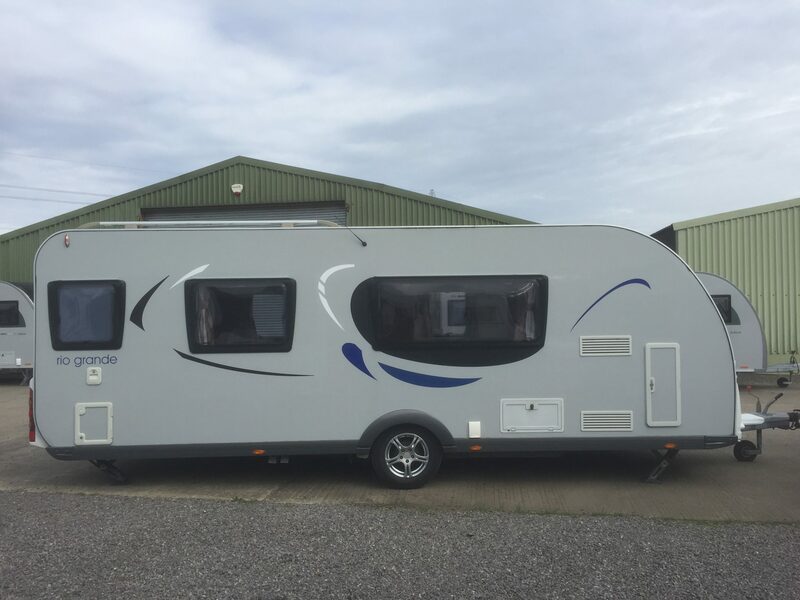 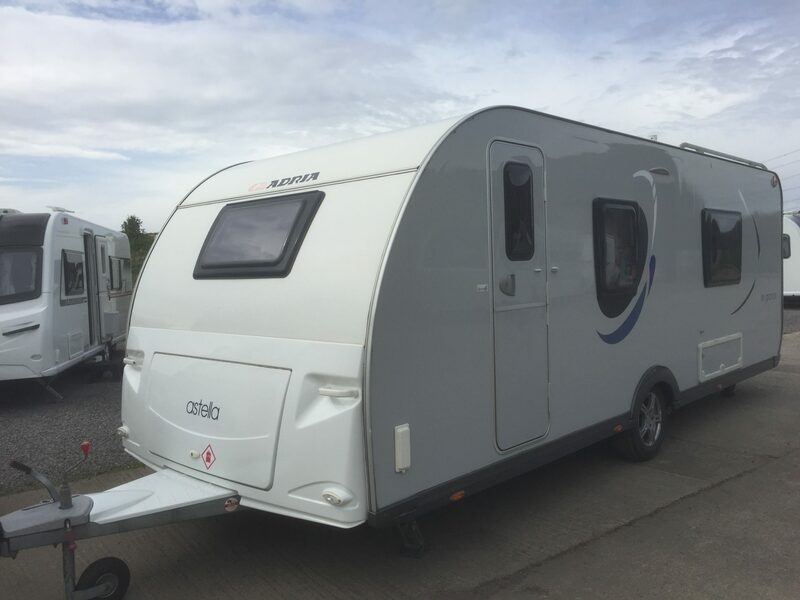 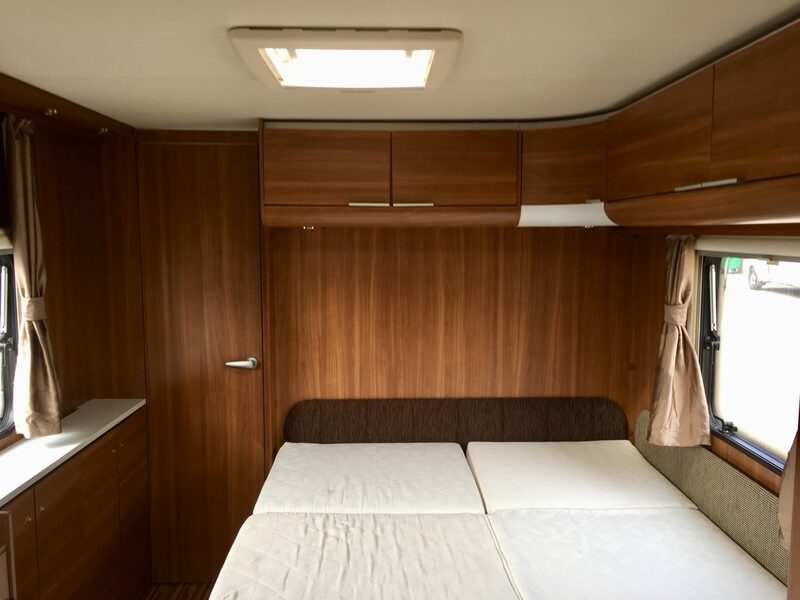 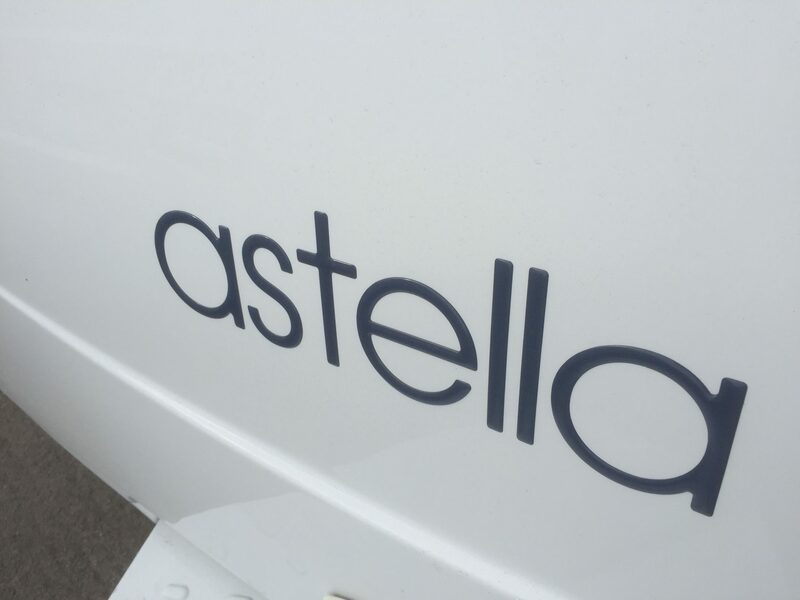 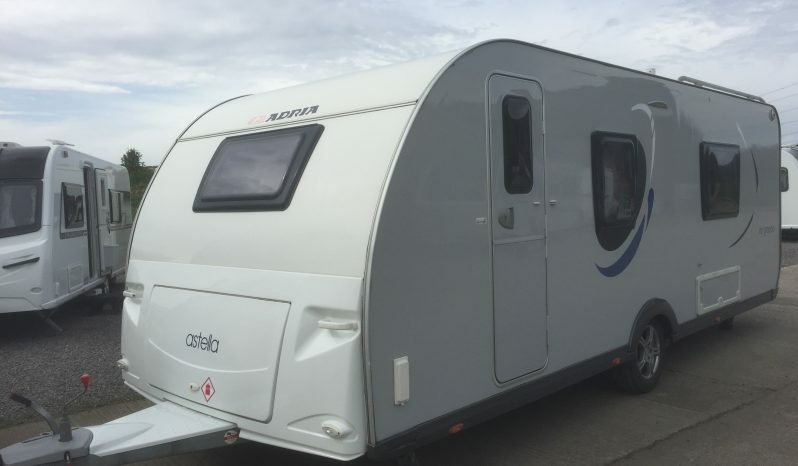 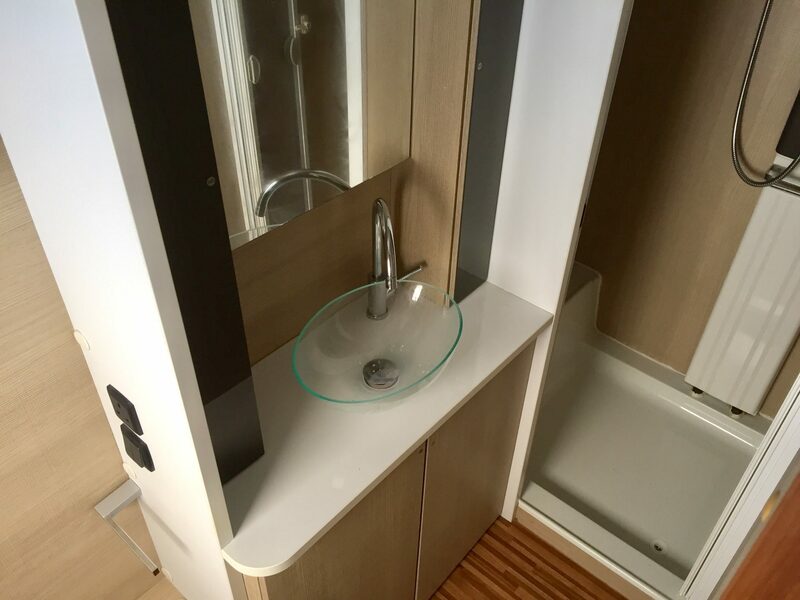 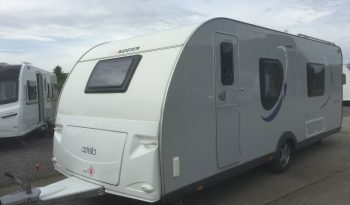 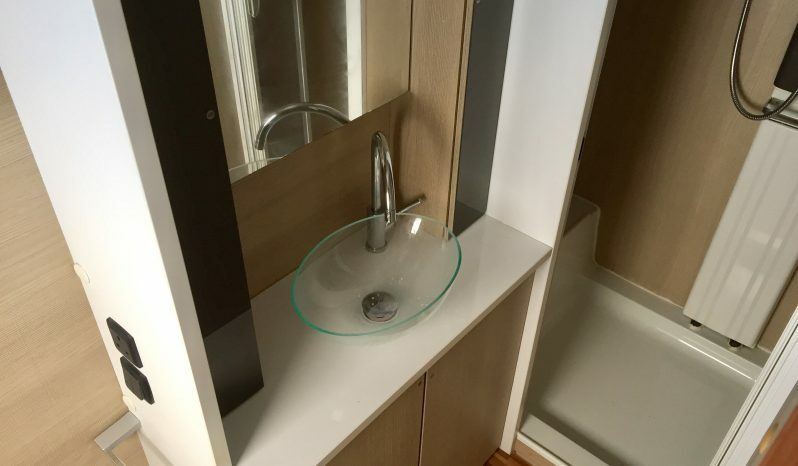 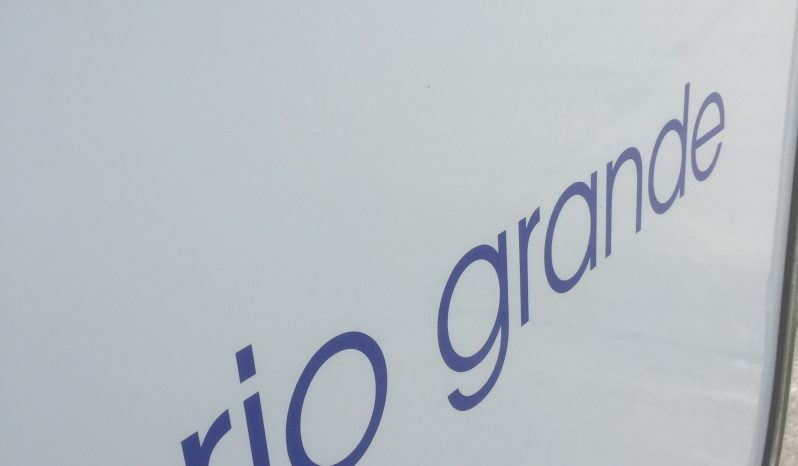 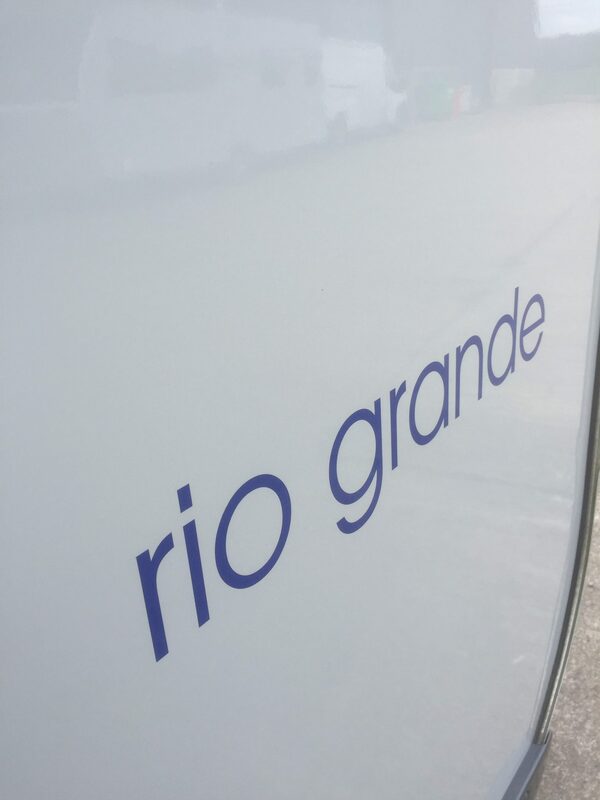 2013 Adria Astella Rio Grande. 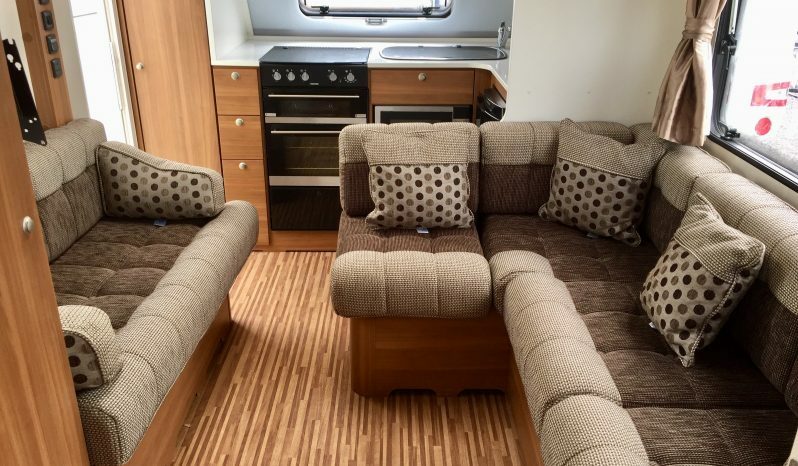 Front Kitchen, Central lounge, Fixed Rear Bed. 8 ft wide body. 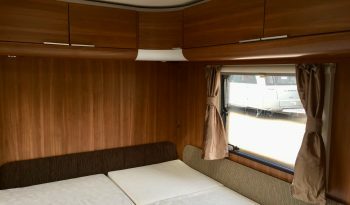 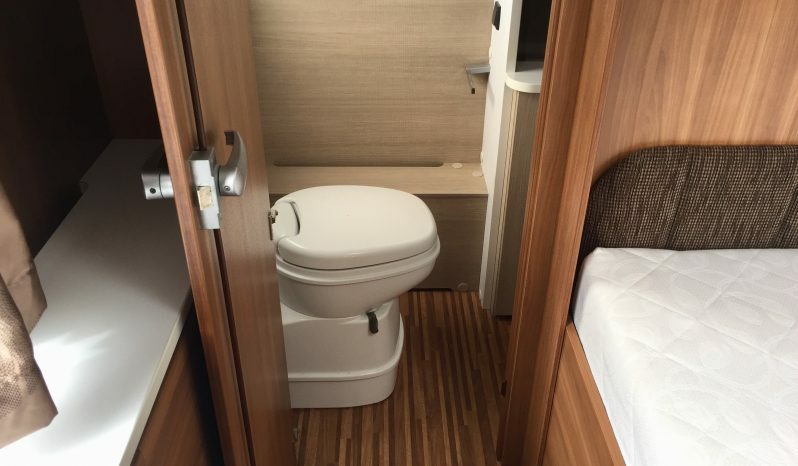 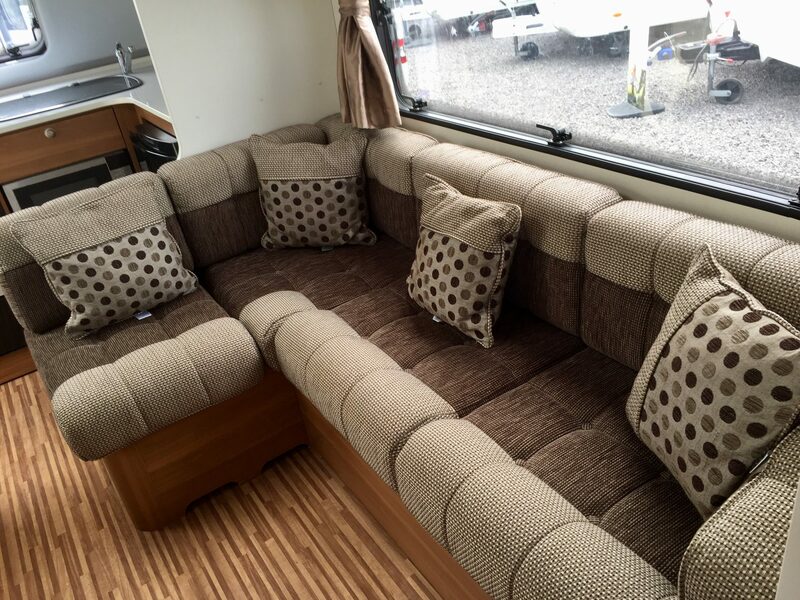 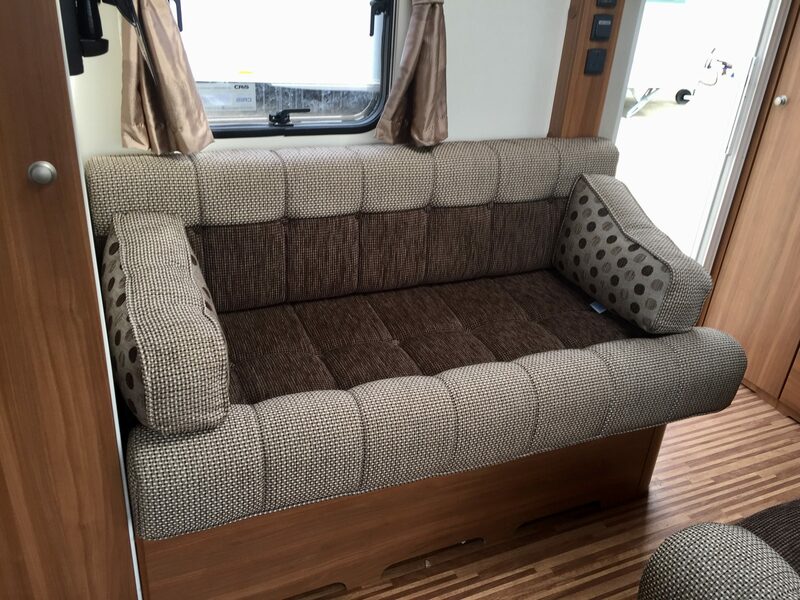 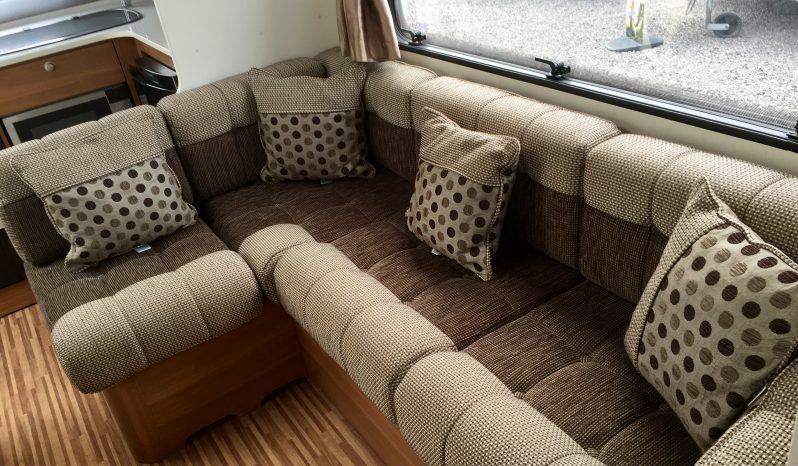 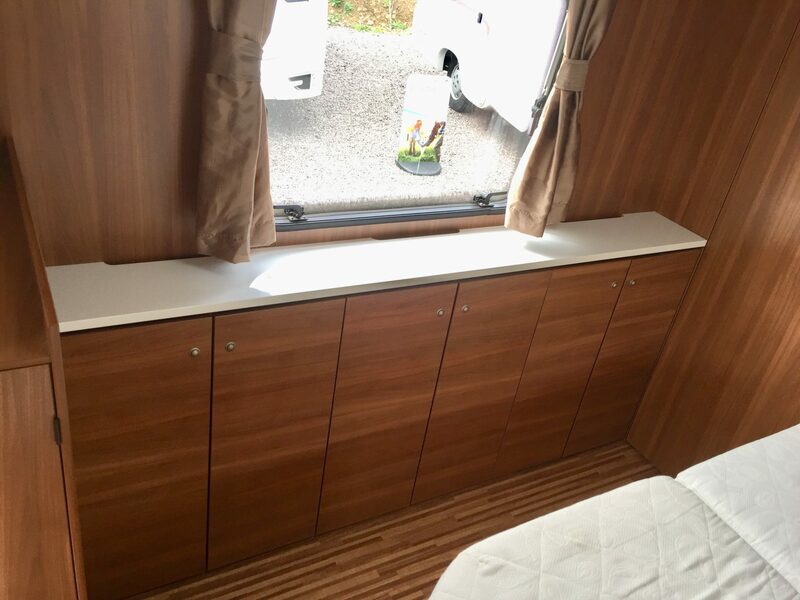 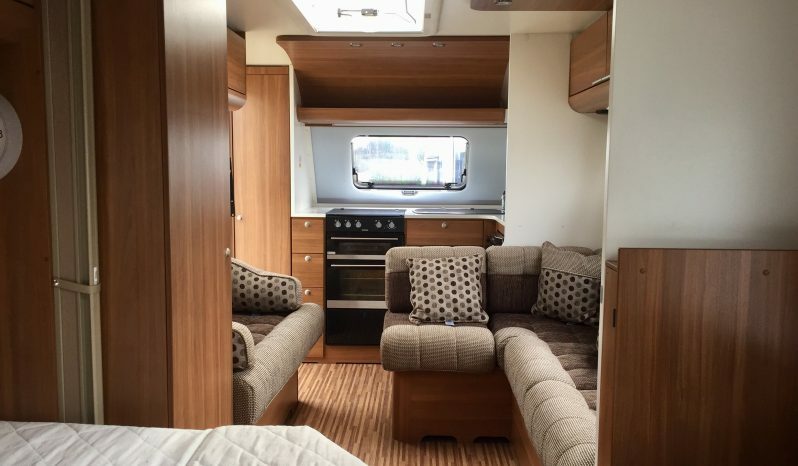 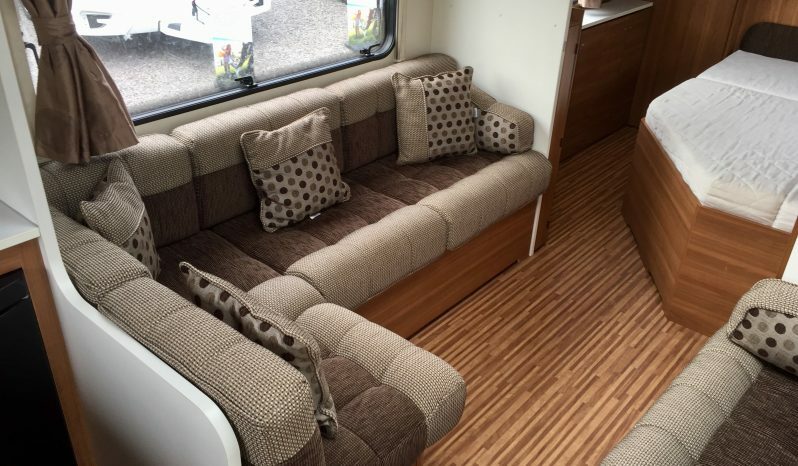 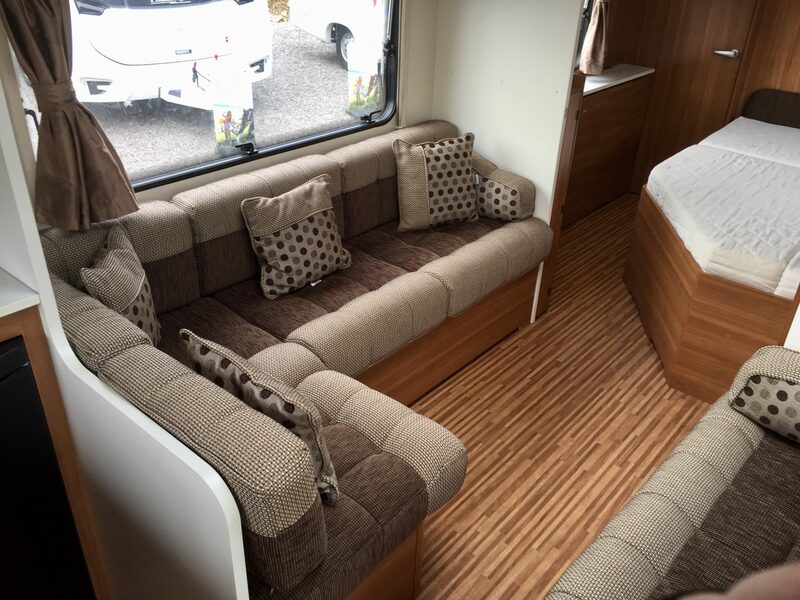 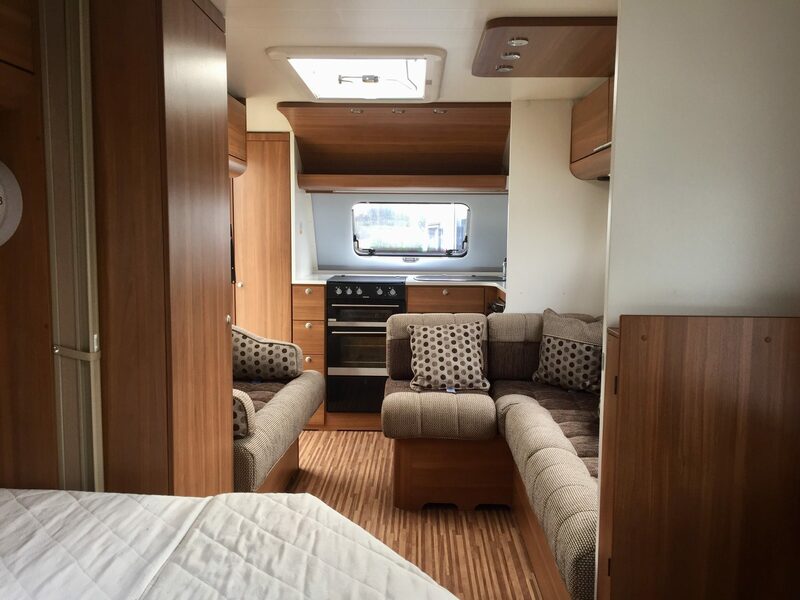 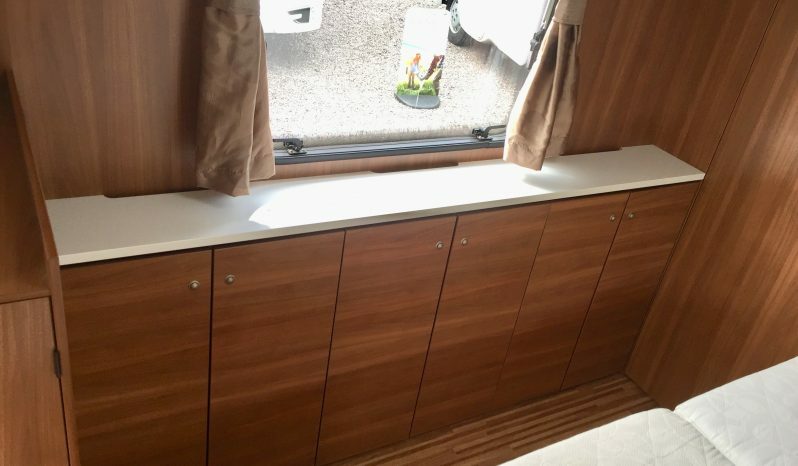 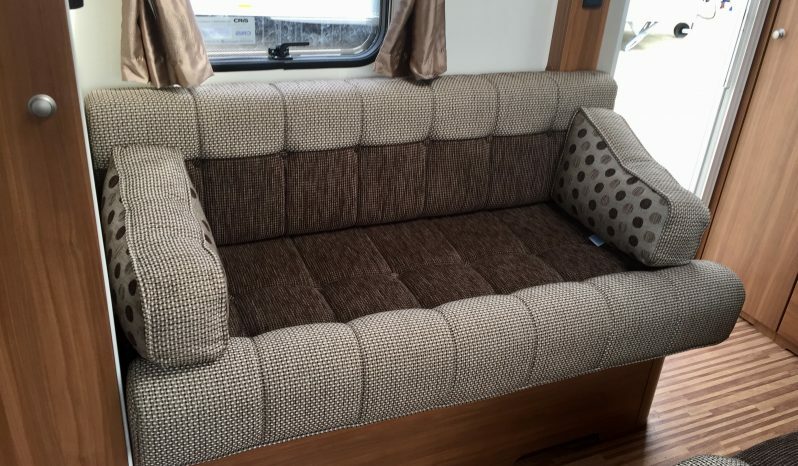 Luxury 4 Berth, That stands out from the crowd. 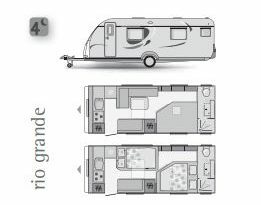 With Front Kitchen Area, a central lounge with Fixed Bed. End washroom with separate shower. 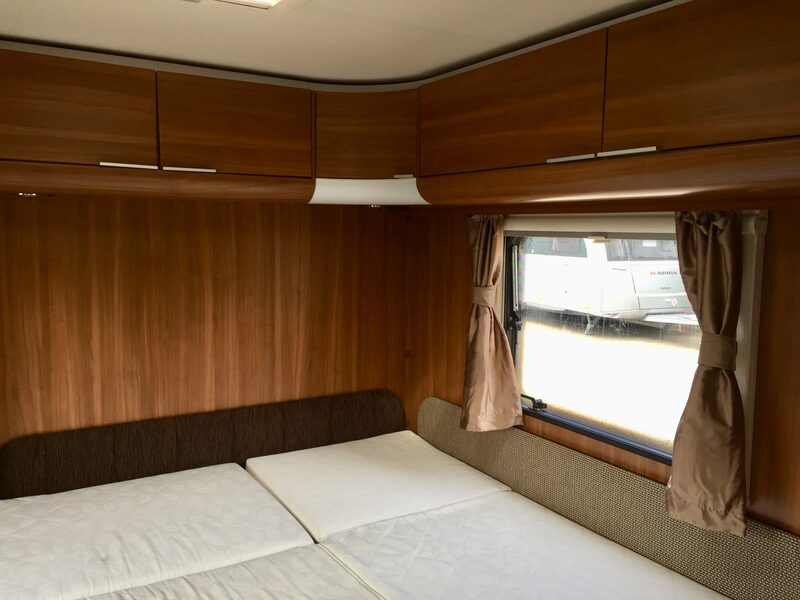 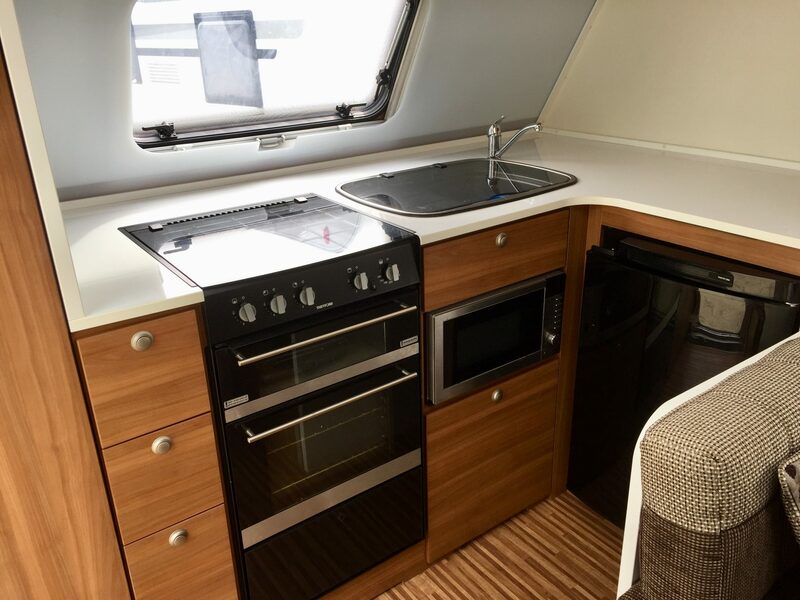 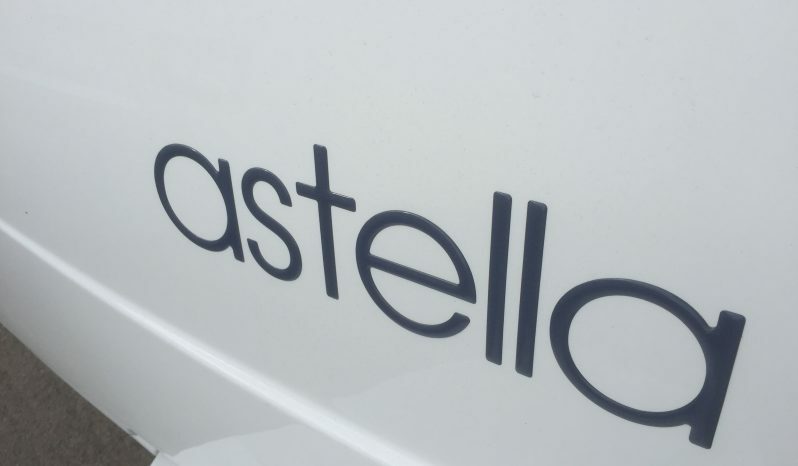 The ALDE digital controlled central heating system offers the best in luxury with fluid filled radiators through out the caravan, giving you and even and constant heat that is controlled with timers like your home central heating system. There is LED lighting, these offer plenty of light but taking a lower power draw from the supply. 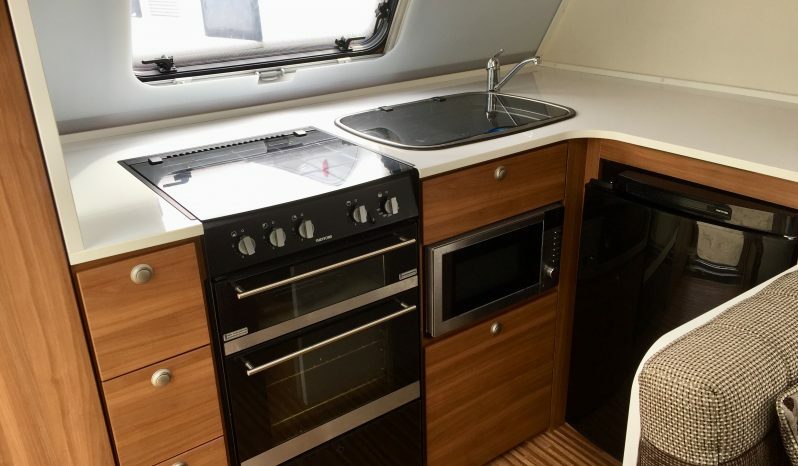 The front kitchen has a Fridge/Freezer, a microwave, 3 gas burner hob and grill and oven. 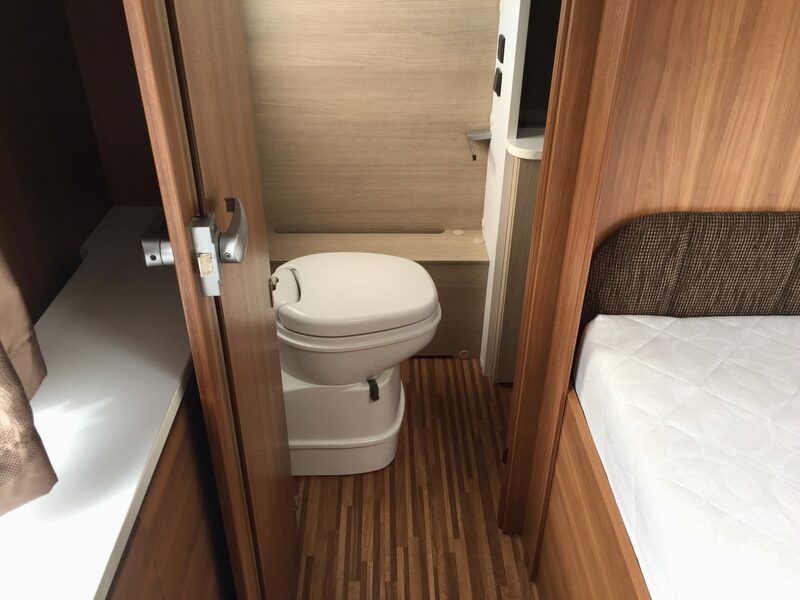 The rear washroom, has a basin and separate shower. 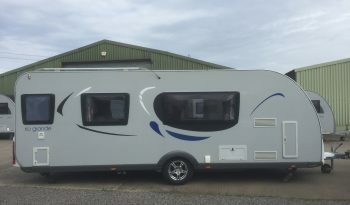 Sold with 6 Months “no quibble” Warranty. Option to upgrade at additional cost. 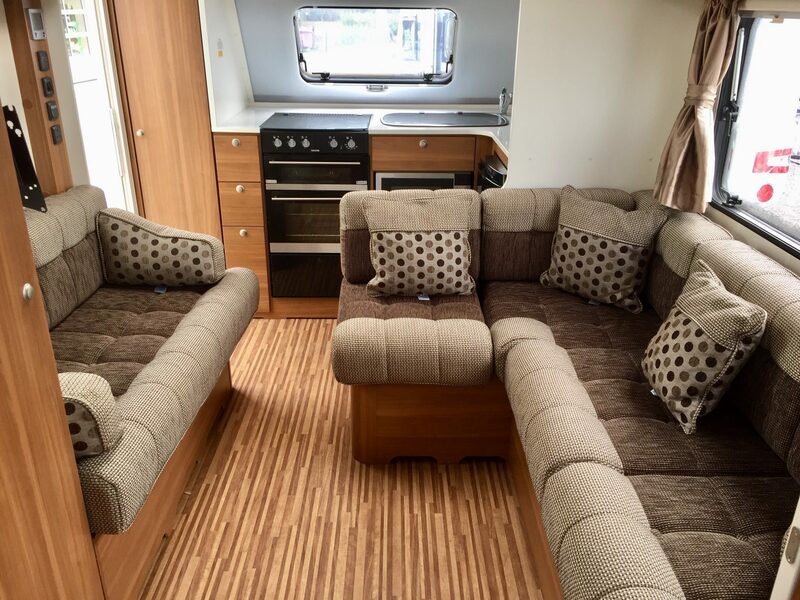 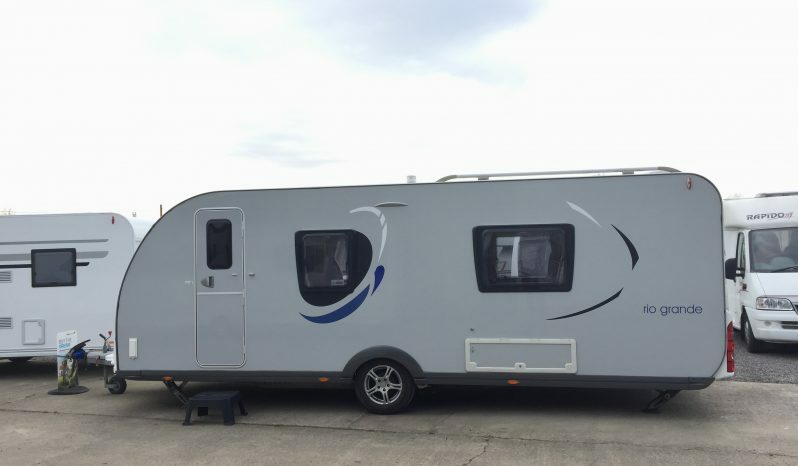 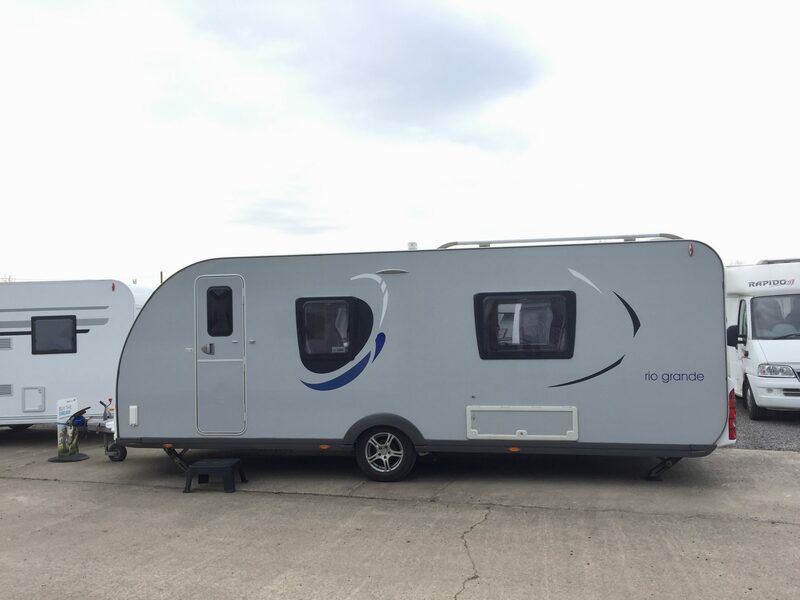 Call today to arrange a viewing…and for more details on how to secure this fantastic luxury caravan.